On the 8th of May 2019, you'll be asked to vote on whether or not you want to go to the International Court of Justice to resolve the Belize-Guatemala Dispute. Here you can find all the information to help make an informed decision! 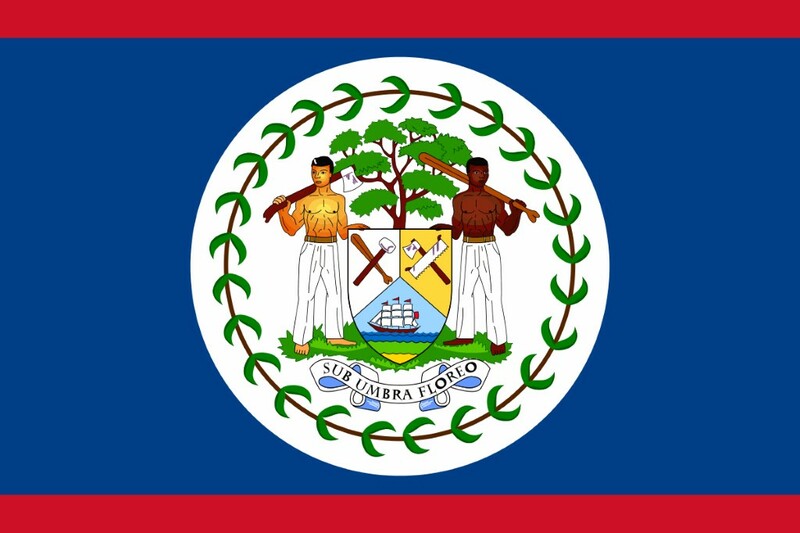 What is the Belize - Guatemala Dispute? 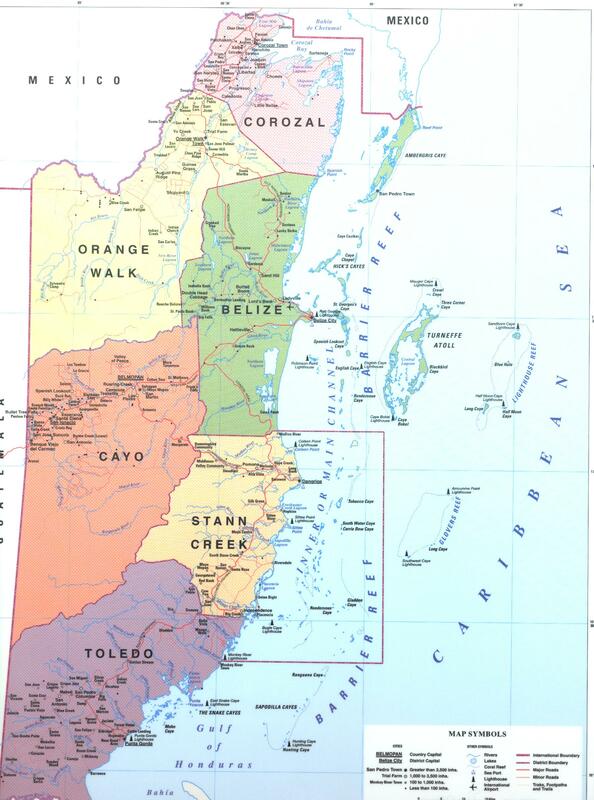 In 1859 Britain and Guatemala signed a treaty which defined our western and southern borders with Guatemala. The Treaty included an article that said both parties would make their best efforts to build a cart road from Guatemala City to the Atlantic Coast. After a few years, the road hadn't been built and Guatemala blamed Britain for it. They said that the Treaty was a treaty of cession and because Britain violated it, they were supposed to get their land back. In 1946 Guatemala officially tried to declare the Treaty null and void. Britain suggested going to the International Court of Justice (ICJ) to resolve their differences, but Guatemala rejected it. After years of failed negotiations, we finally got Guatemala to accept the possibility of going to Court. Guatemala held its referendum in April of 2018 and voted yes to go the ICJ. 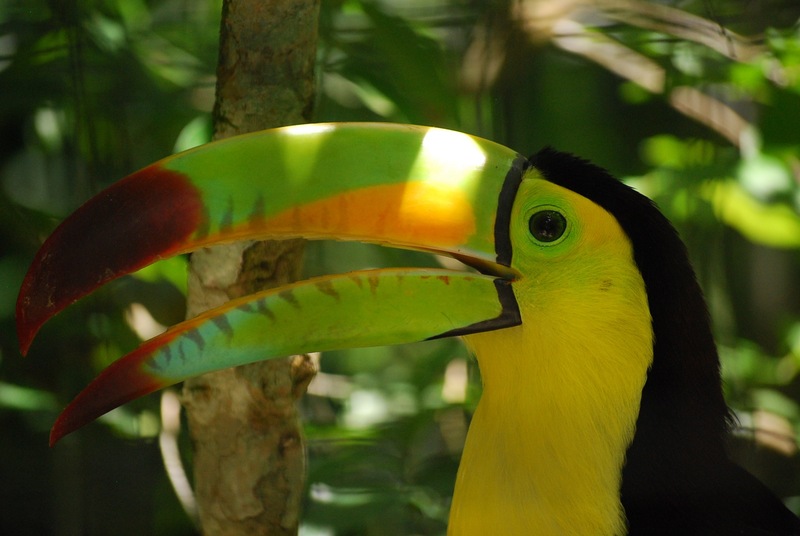 On April 10th, 2019, we Belizeans will be asked if we want to finally settle the dispute once and for all the ICJ. 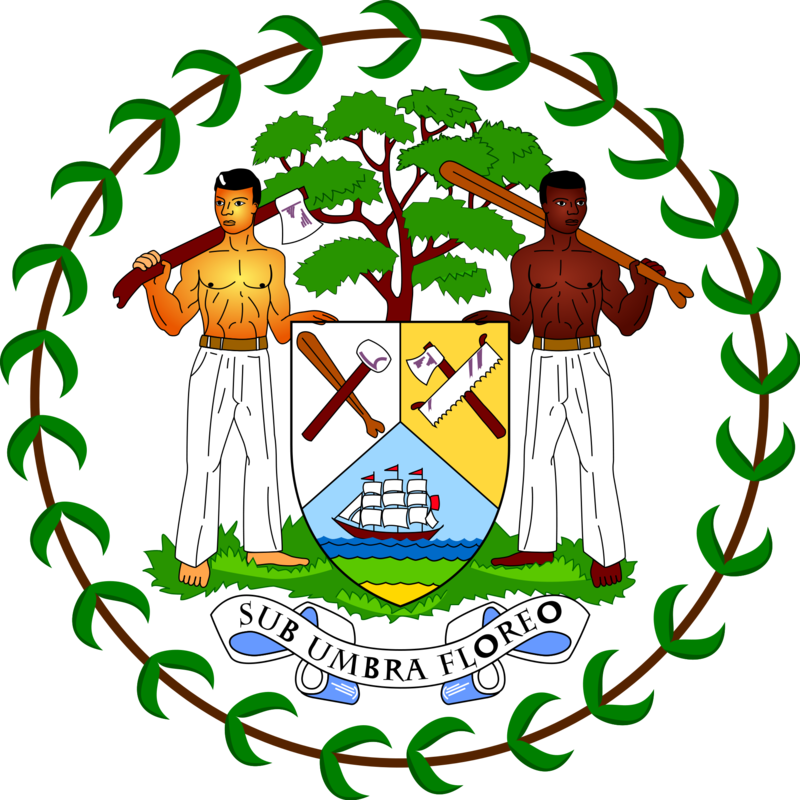 In 1859 Britain and Guatemala signed a treaty which defined our borders from the Rio Hondo to Sarstoon. The Treaty included an article that said both parties would make their best efforts to build a cart road from Guatemala City to the Atlantic Coast. After a few years, the road hadn't been built and Guatemala blamed Britain for it. They said that the Treaty was a treaty of cession and because Britain violated it, they were supposed to get their land back. The question to be submitted to referenda shall be: "Do you agree that any legal claim of Guatemala against Belize relating to land and insular territories and to any maritime areas pertaining to these territories should be submitted to the International Court of Justice for final settlement and that it determine finally the boundaries of the respective territories and areas of the Parties?"